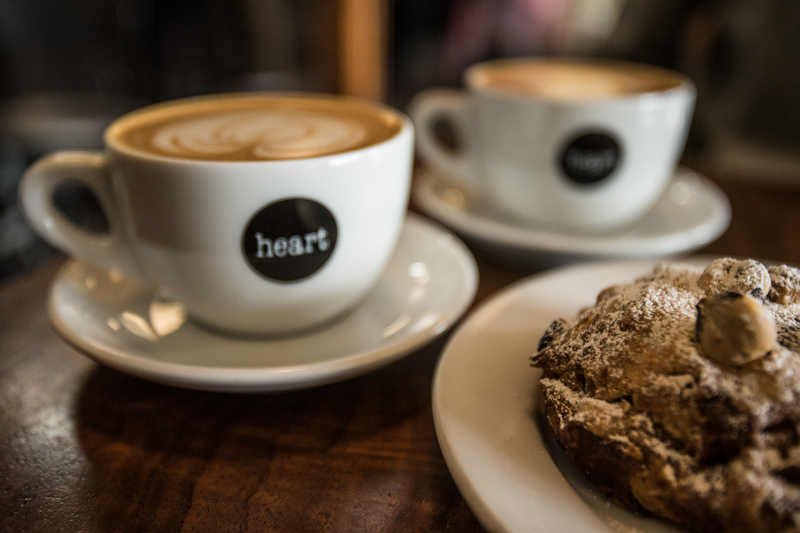 The latest addition to the Southeast Portland coffee scene has everything you’d expect from the detail-oriented coffee roaster. Heart’s consistently light roasts speak for themselves. Their black and white decor, like their label, is understated and virtually without distraction – perfect for savoring the complex notes of the coffee itself. And their baked goods, from local croissant master Nuvrei, complement the Americanos oh so well. If you’re lucky enough to be a Woodstock area resident, consider your dreams realized. And if you happen to live elsewhere in town? Well, let’s just say there’s always room for one more bookmark. And if you still can’t get enough Heart in your life, consider taking one of their classes. Our favorite is the Heart Coffee Cupping Clinic held one Sunday each month at their central roasting facility (not otherwise open to the public). Learn why Heart cups every single batch of coffee they roast, and try your hand at it too! 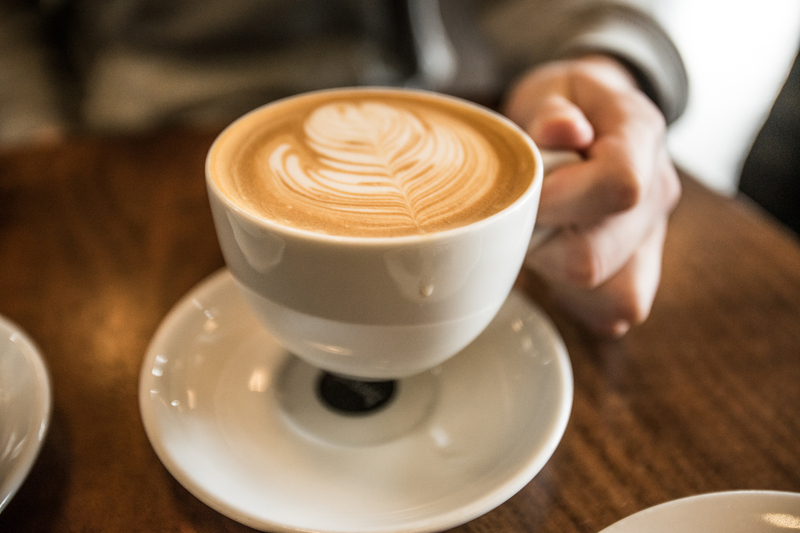 When coffee is this good, Portlanders rejoice…whether they have to go out of their way to get it, or a new location comes to them. This entry was posted on Friday, September 8th, 2017 at 10:00 am	and is filed under Epicurean Excursion, Food & Drink, Portland News.